The home is the hub of our connected life. Smart appliances, connected televisions, ubiquitous Wi-Fi and AI voice assistants redefine what it means to make your space your own. MediaTek is a leader in technology that powers intelligent home devices, making it simpler than ever to access entertainment, control your living space and stay connected. Today’s consumers have more entertainment choices than ever. They want TV’s that recognize them when they walk into the room; stream Ultra High Definition video and act extremely responsively. 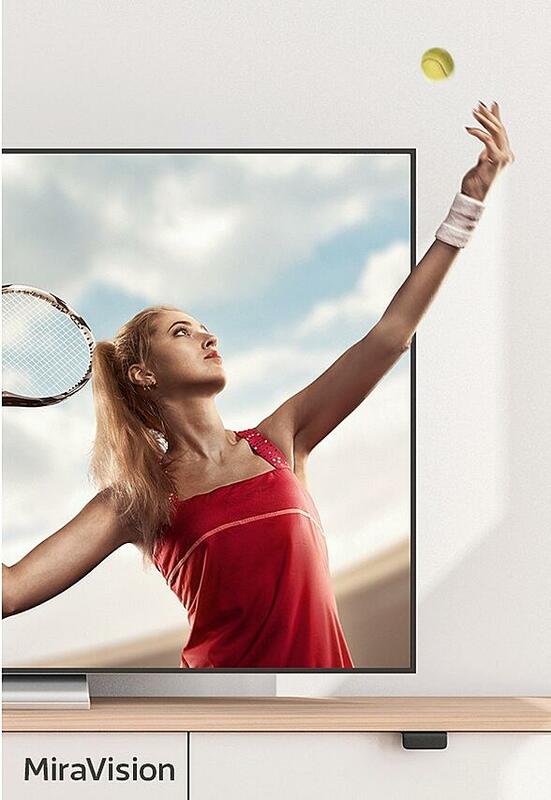 MediaTek makes it easier than ever for device manufacturers to put large screen, smart TVs in the homes of consumers, delivering access to theater-quality viewing experiences from today’s leading digital and online content providers at an affordable cost. This chip changes how you view the world. MediaTek Miravision is a suite of proven display enhancement technologies incorporated into the core of our SoCs for Smart TVs, set-top boxes, Over-The-Top (OTT) boxes, Blu-ray players and more. Designed to maximize picture quality, it intelligently adjusts hue, saturation, brightness, resolution and framerate. Miravision makes it possible to deliver crisp UHD resolution images and the deep colors and contrast of high dynamic range (HDR) content to today’s living rooms. Voice assistant devices (VADs) change the way we interact with everything inside our home. Voice assistants put music, lighting, temperature controls, alarm systems and every bit of information you may want to know a simple command away. MediaTek leads the global VAD market by working with brands like Amazon, Google and Alibaba making smart home technology affordable and available to anyone. This chip changes the power of your voice. As Artificial Intelligence (AI) continues to advance at a rapid pace, it’s reshaping the technology we use in our homes, bringing us new experiences and changing the way we interact. 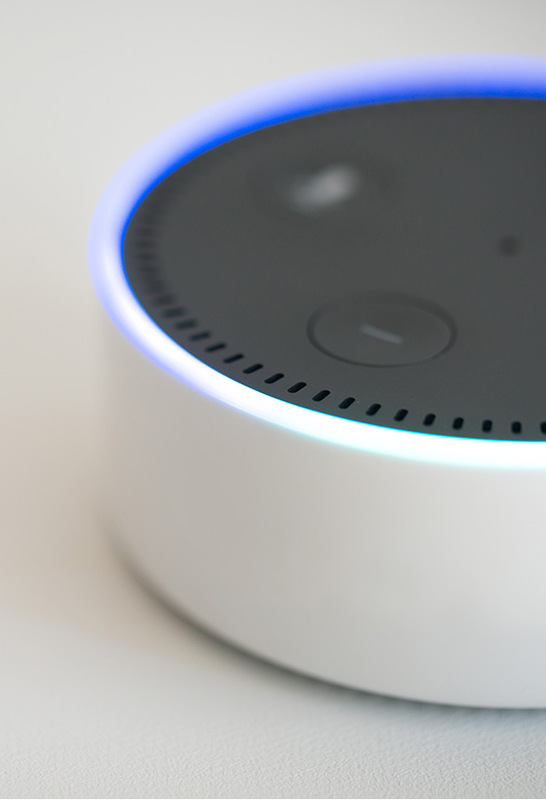 By combining the power of the cloud with reliable, natural voice recognition, Voice Assisted Devices (VADs) are quickly becoming the hub of the smart home. It’s a simple way to control your own Internet of Things from any room, hands-free. MediaTek VAD SoC solutions power today’s leading smart home ecosystems with AI voice capability and always-on connectivity. This in-chip intelligence will allow smart home devices to be even smarter – recognizing who is home, and their preferences to react accordingly. Able to be easily incorporated into a wide variety of connected devices and appliances, MediaTek VAD solutions are bringing AI into your home. MediaTek powers today’s connected audio solutions, sound bars and smart speakers bridging the gap between Hi-Fi and Wi-Fi. 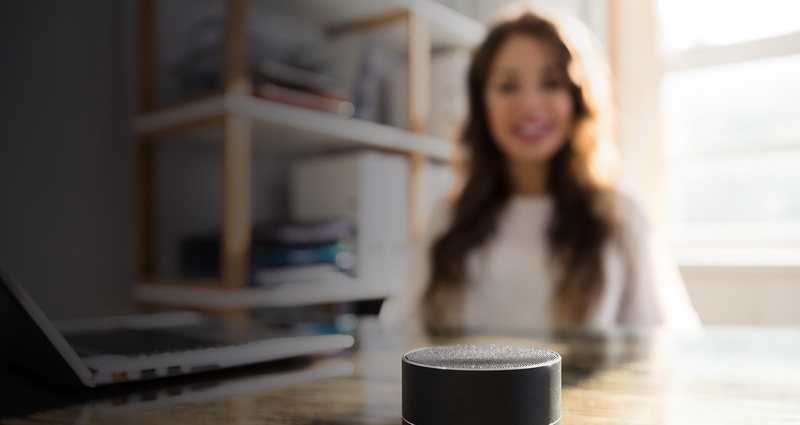 With more and more content pulled direct from streaming services, consumers want connected audio devices that offer seamless listening experiences, no matter where they are. Voice control means simply calling out “play my favorite track” to get your day started or relaxing evening time. 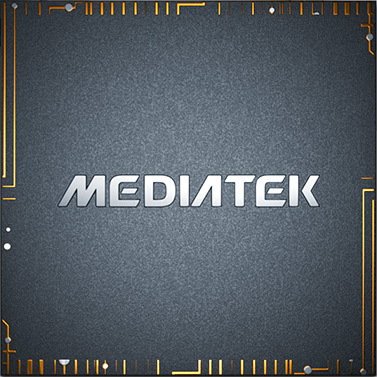 MediaTek has long-standing relationships alongside premium audio companies like DTS/Dolby, and deep involvement in international standards bodies for technology advancements in AV compression and streaming standards. Media is in our name, and we focus on providing the best quality audio/visual experiences to the widest audience. This chip changes the way you listen. 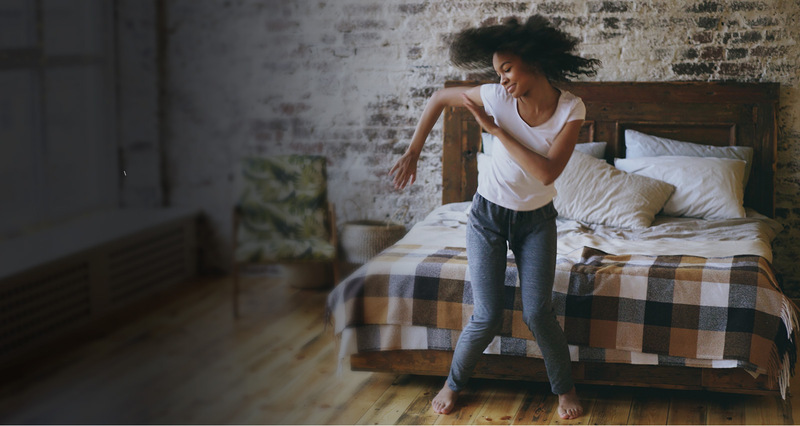 MediaTek solutions for connected audio devices ensure you can listen to your music how you want, when you want and with the quality it deserves. With support for leading digital music services like Spotify, Pandora and Google Play, our connected audio chipsets make sure you can listen to your favorite playlist easily. 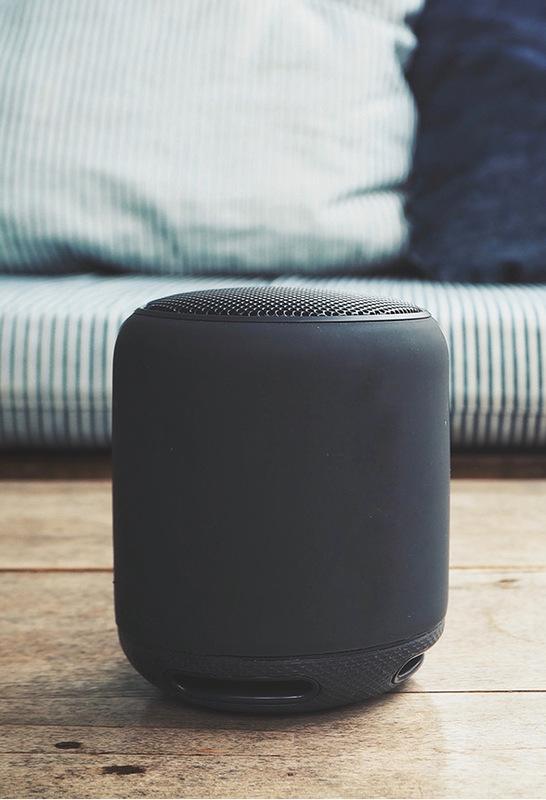 And the days of difficult and intrusive wiring are over thanks to connected speakers that share lossless audio wirelessly, delivering crisp, responsive audio anywhere in the home. With support for major audio codecs from premier companies such as Dolby and DTS Users can enjoy the highest quality, surround sound experiences; whether its from movies, music or other media. 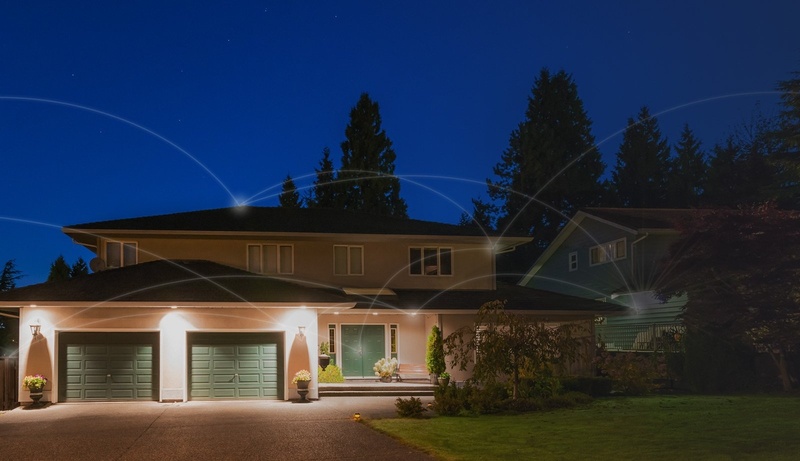 MediaTek powers fast, reliable connectivity for today’s smart homes. We are at the heart of the world’s best home routers and networking equipment to bring high-speed internet to every corner of your house. 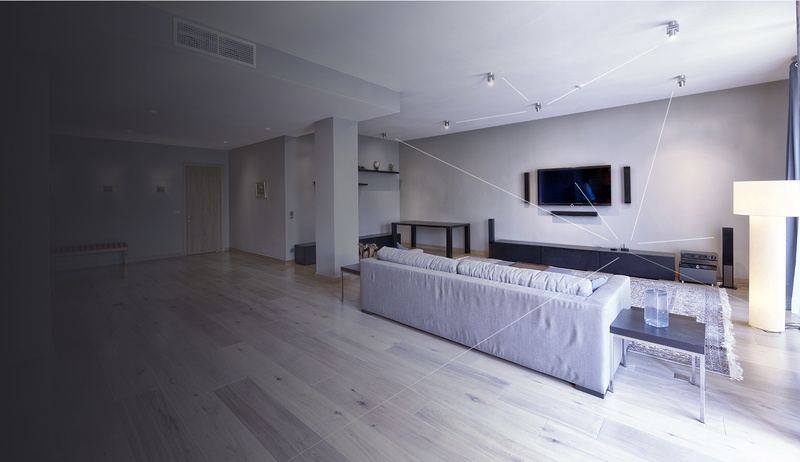 With MediaTek adaptive home network along with new technologies like Mesh Networking and support for the next generation of 802.11ax Wi-Fi we’re helping re-imagine how wireless signals are reliably delivered throughout homes and to the growing number of connected devices inside. MediaTek is one of the world’s leading providers of Wi-Fi chipsets and networking platforms. They are integrated into a wide array of products used globally including broadband devices, digital TVs, routers, set top boxes, connected appliances, IoT, games consoles and much more. This chip changes how we connect. 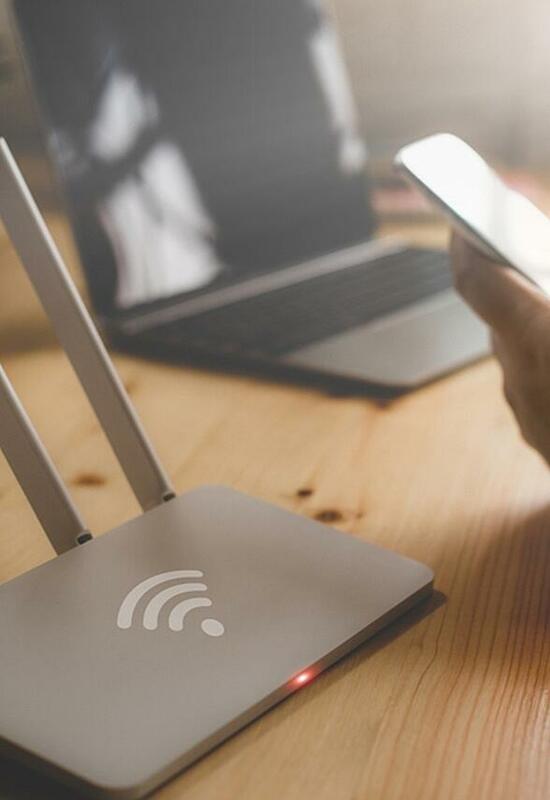 MediaTek high performance wireless networking solutions can provide either dual-band, tri-band, mesh Wi-Fi as well as fast 802.11ac and even the latest 802.11ax platforms to meet any at-home connectivity needs. MediaTek home networking technology offers unbeatable performance and intelligent management of wired or wireless traffic in today’s connected homes. By adding AI engines into its home networking platforms, it can learn your connectivity habits to dynamically enhance performance.